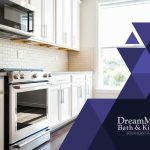 Both painted and stained kitchen cabinets can look good, so many homeowners find it difficult to choose between the two. 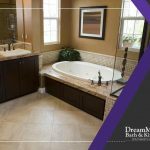 Kitchen and bathroom remodeling expert DreamMaker Bath & Kitchen takes an in-depth look at these two types of cabinet finishes. Perhaps the greatest advantage of painted cabinets is that it creates a consistent and clean aesthetic. 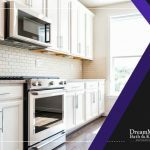 This is ideal for kitchen cabinets that are built over time, using different materials, or if your kitchen remodeling plan requires the use of a specific color palette. Paint can be applied in just about any kind of building material, including medium density fiberboard (MDF). Paint is also a good option for materials with flawed surfaces, which can be smoothed out using a wood filler before being painted. However, it also hides wood grain and other fine details. 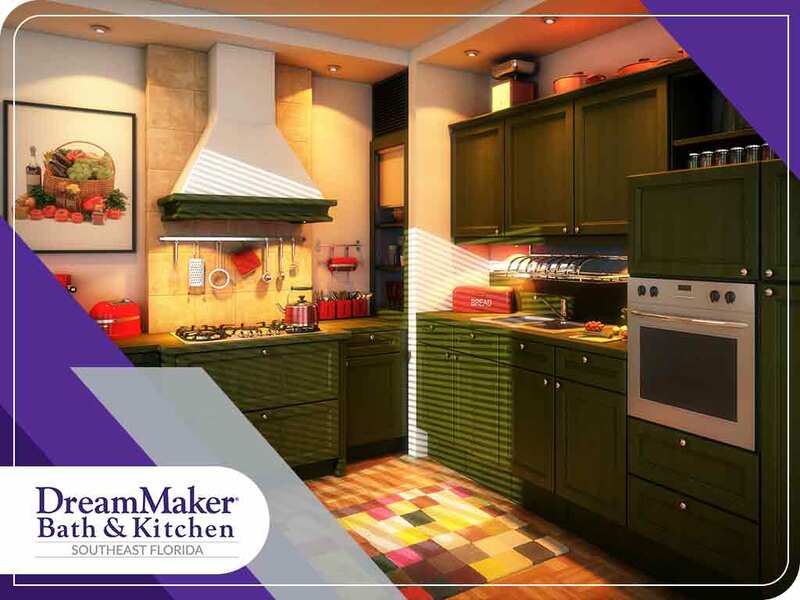 If you are considering a kitchen-wide repainting project, a kitchen remodeling contractor can help ensure consistency. Wood stains primarily change wood color, though some products are also formulated to protect the wood. If your kitchen remodeling project calls for a rustic and natural look, then wood stains are the way to go. 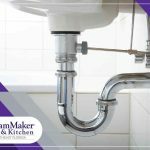 It showcases wood grain and other fine details, which means you will need a remodeling contractor who can build quality kitchen cabinets; you can’t hide flaws with wood stain. Between the two, wood stain is the more affordable option, and is easier to touch up in case a few spots were missed the first time around. Not all kinds of wood are compatible with wood stain and can show signs of wear in as short as a year. Fortunately, most kinds of wood used in cabinetry work well with wood stain. With proper care and maintenance, both options will stay beautiful for many years. 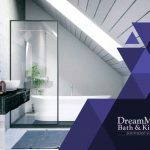 DreamMaker Bath & Kitchen is your leading provider of kitchen remodeling services, including cabinet resurfacing. Give us a call at (772) 200-2625 (Stuart) or (561) 935-3915 (Jupiter), or fill out our contact form. We serve clients in Jupiter, FL, and surrounding areas.